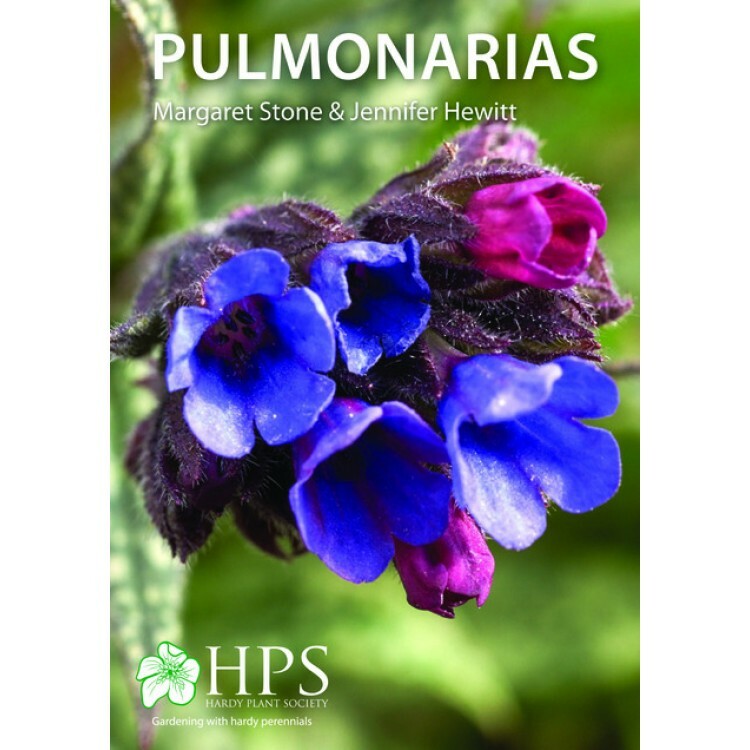 Pulmonarias have a long history in European gardens and are easily recognised in spring by their spotted leaves with pink and blue flowers on the same plant. Although typically bi-coloured, a range of single shades are also available. They are one of the few plants with silvery or silver-spotted leaves that will tolerate shade and can provide attractive foliage into late autumn. Hardy and tolerant of a wide range of conditions they are excellent garden plants. Margaret Stone has updated Jennifer Hewitt's original text and added colour photographs throughout. Booklets may be ordered online or by using paper forms.